I decided to learn the React ecosystem by reading the book FullStack React. 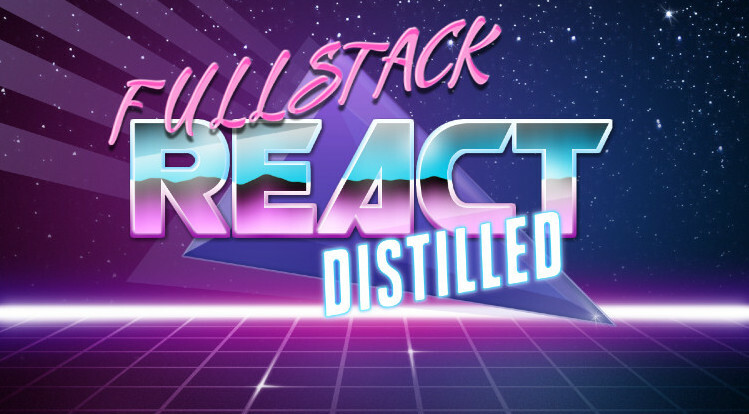 It claims itself the single resource you need to learn ReactJS and the surronding ecosystem. Since the book is quite thick, I think it is better to distill it into several blog posts. The first example project is a voting app. First of all, I will be using VS Code, it is simpley awesome. There is a bit of a hassle in setting up the VS Code to work nicely with React project. But I already figured out how to do it, so you have less head banging. The book starts with very basic React setup by putting a bunch of html and css and js files together. I think we can do better than that by directly using Create React App. 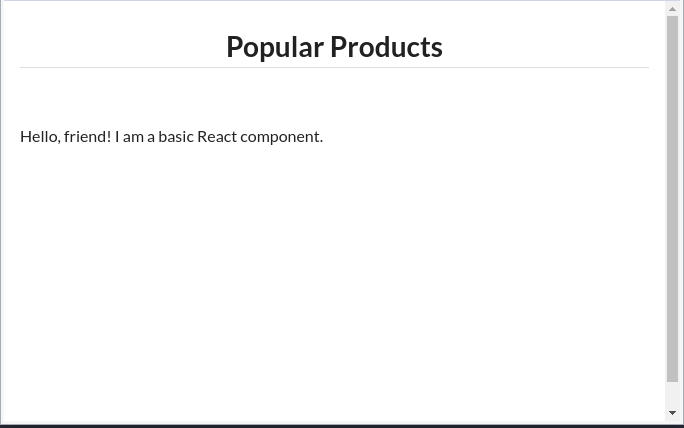 Now we can create our first React component: a ProductList. Hello, friend! I am a basic React component. This is pretty dummy, but don’t worry. Let’s try to make it shown on the screen first. This basically says render the ProductList component inside the root div. That’s it! Now you should see this.